Hieronder een overzicht /selectie van absolute aanraders of zeker lezen of leestips! Via de onderstaande link naar catawiki kan u een groot aanbod nederlandstalige strips online aankopen. Verder kan u ook een door ons uitgelichtte selectie comics en manga’s bestellen. Deze kunnen dan in de winkel opgehaald worden, of deze kunnen we ook voor u verzenden. regio Mechelen (Mechelen-Bonheiden-Elewijt-Hever-Hofstade-Muizen-Schiplaken-Weerde-Zemst-Boortmeerbeek): pakket 0-10Kg € 3.65- via GREENDRIVER. Battle Angel Alita Mars Chronicle 4. For centuries, war has raged on the dusty, red surface of Mars. This apocalyptic crucible will produce the solar system’s most fearsome warrior, Alita. But for now that warrior is just a little girl named Yoko. 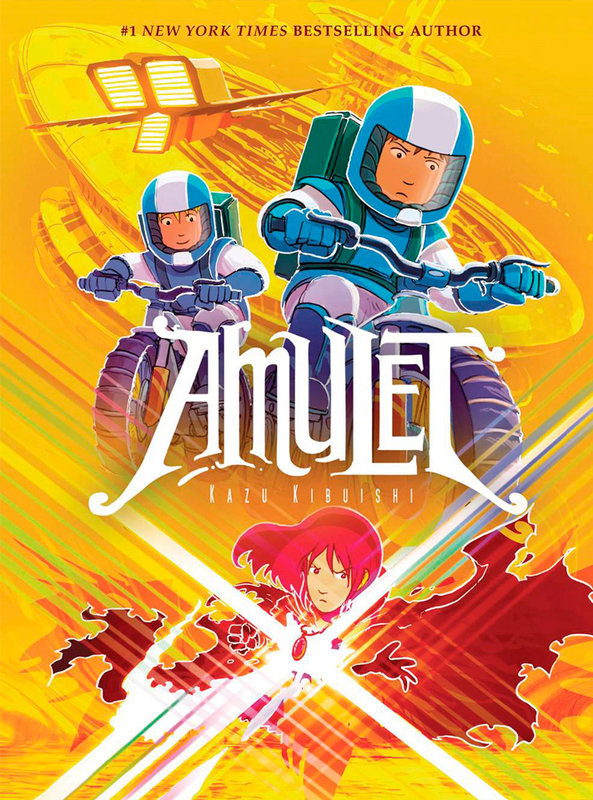 New sequel that reveals the true story of Alita’s childhood on Mars. A beautiful return on this great SF-manga epic! A hilarious sci-fi wrestling political parody! Log Horizon West Wind Brigade 9. After a thief known as the Equipment Hunter suddenly appears in the city of Akiba and attacks people, making off with some weapons and armor, the chase begins for the members of the West Wind Brigade! Eita has sequestered himself to a life of digital bliss. Girl from other side Siuil run 5. This is a story of two people, one human, one inhuman, who linger in the hazy twilight that separates night from day. High school student Mikami has always been an eccentric oddball who doesn’t quite fit in. Little do his classmates know, Mikami moonlights as a game designer extraordinaire. His mission is simple: create the ultimate romance game! Sounds easy, right? When Mikami decides to play a mysterious game that he comes across, things take a turn for the bizarre as he suddenly is thrust into a survival game and transformed into a beautiful girl! High School sophmore Dai Komukai meets his sister-in-law Komugi, who moves into the Komukai household. After his brother leaves for a business trip, Dai senses something weird with his sister in law. Outwardly nice and cute but Dai finds out that she actually can’t cook or do laundry! And then one night he finds out another big secret! Get ready for the most shocking,most impactful Saga storyline yet! An action-packed adventure about fake news and genuine terror. 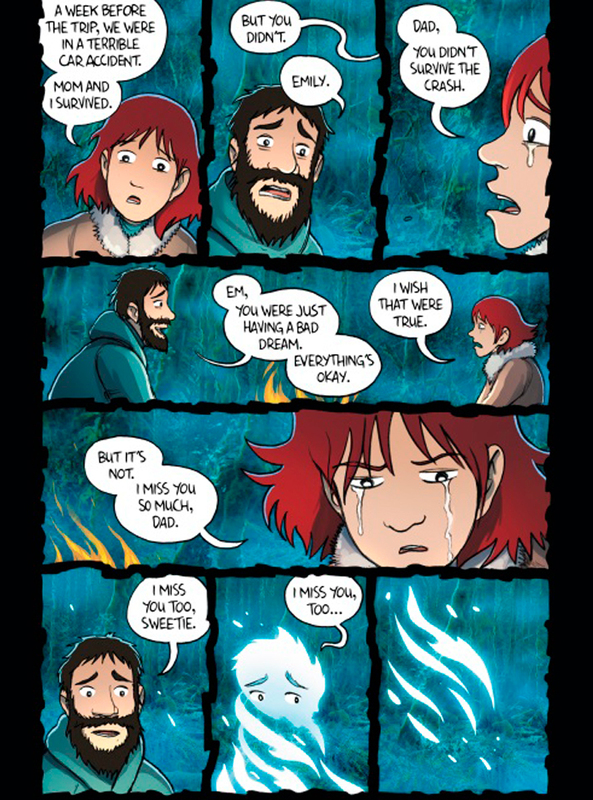 From acclaimed writer of Y the last man, Ex Machina and Paper Girls! A decade ago, 300,000 citizens of Philadelphia were suddenly lost in Oblivion. The government made every attempt to recover them, but after many years they gave up. Nathan Cole… won’t. He makes daily trips, risking his life to try and rescue those still living in the apocalyptic hellscape of Oblivion. But maybe Nathan is looking for something else. 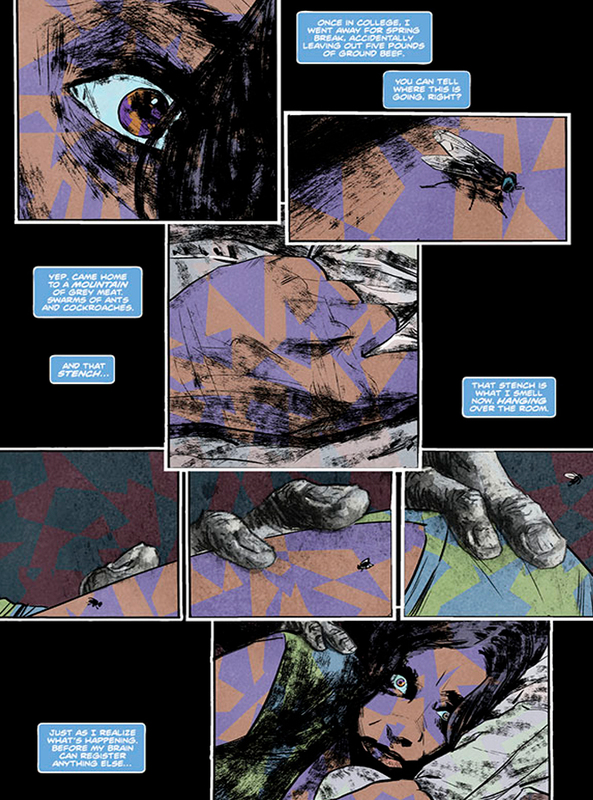 From the author of “Walking Dead” and “Outcast”! Descender 6 : War Machine. All the various factions who have been hunting Tim-21 finally converge around the ocean planet Mata, just as the robots launch their galaxy-wide revolution. But nothing can prepare the young android Tim-or the readers-for what happens next. The Descender saga comes to a startling climax and sets the stage for the next mind-bending adventure. Written by acclaimed author of Sweet Tooth,Essex County,Roughneck and Royal City! 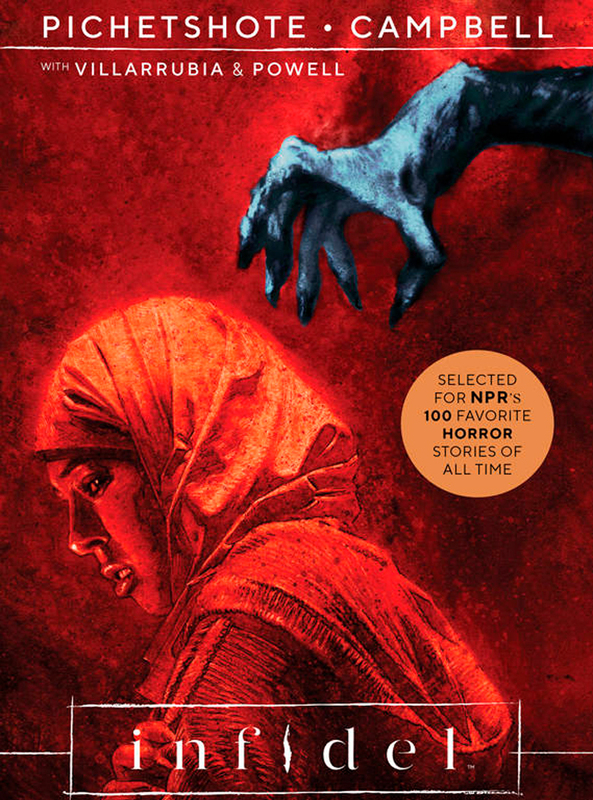 A haunted house story for the 21st century, “Infidel” follows an American Muslim woman and her multiracial neighbors who move into a building haunted by entities that feed off xenophobia. 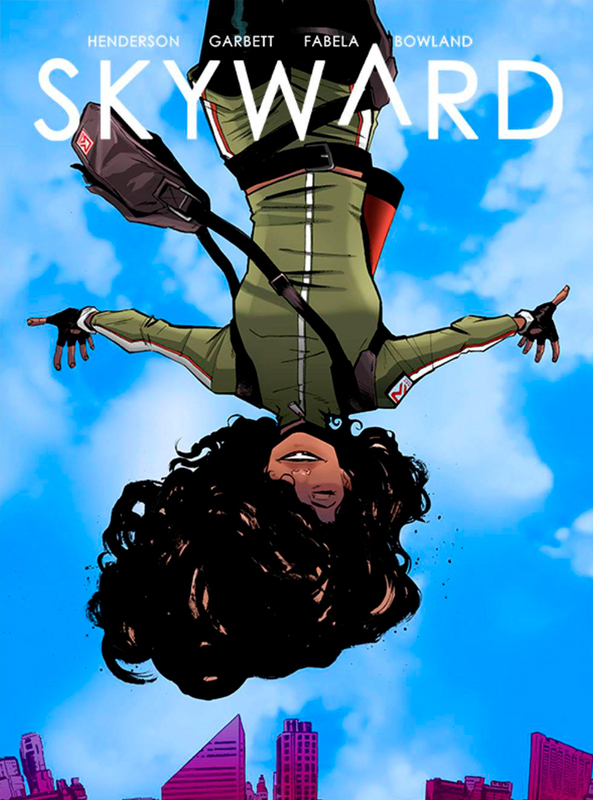 Skyward 1 : My low-G life. One day, gravity on Earth suddenly became a fraction of what it is now. Twenty years later, humanity has adapted to its new low-gravity reality. And to Willa Fowler, who was born just after G-day, it’s pretty awesome. You can fly through the air! I mean, sure, you can also die if you jump too high. So you just don’t jump too high. And maybe don’t get mixed up in your dad’s secret plan to bring gravity back that could get you killed. Yukie Sakai is a sprightly young home health aide eager to help her elderly clients. 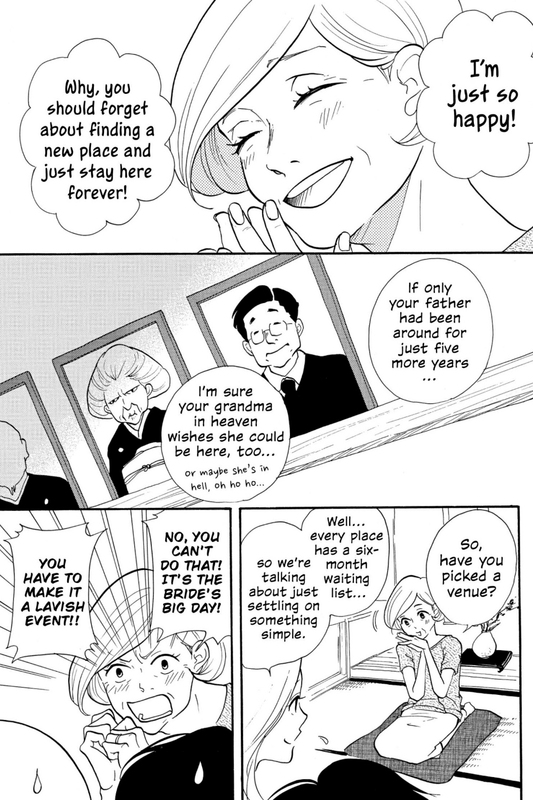 But what seems like a simple, straightforward job quickly turns into a series of increasingly surreal and bizarre adventures that put Yukie’s wits to the test! Shintaro Kago is well known for combining the traditional manga style with a hyper realistic illustration technique and an adventurous storytelling approach to create his own genre referred to as ‘fashionable paranoia”. Panacea Cryonics promised a life after death, by freezing the heads of their clients and reviving them in the near future, when technology would guarantee them a life free of disease and trouble. in order to secure their place in a brave new world that doesn’t want them around.